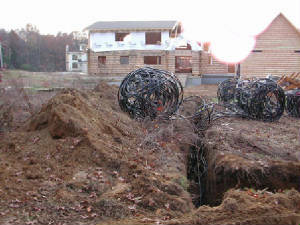 We had a closed loop GeoThermal system installed. It cost $10k more than traditional system, we should see payback within 7 years. 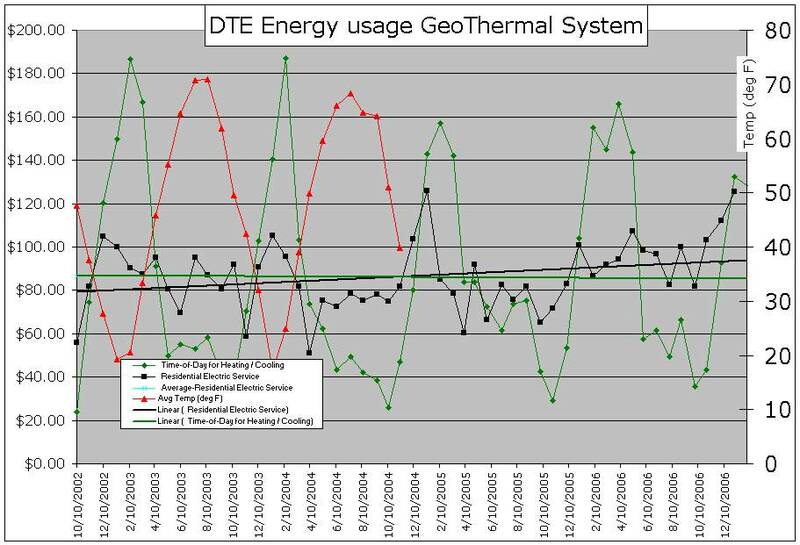 Our home is 100% electric, we have two seperate meters, the graph below shows each meter usage (Geo meter includes the dual hot water heater). Summer a/c cost is very efficient as seen from the graph, residential electric service includes year-around usage of our outdoor 450 gallon 7-person hot tub. 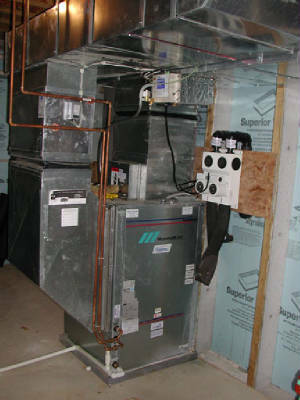 The hot water system reclaims waste heat from the HVAC liquid heat pump. Cold well water (58-ish degrees) is step-up to about 85 degrees via heat exchanger on the HVAC unit. That is stored in the first 50 gallon tank. 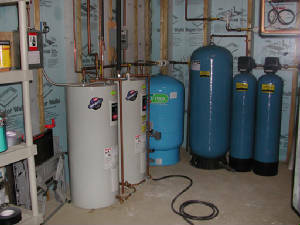 The second 50 gallon tank is the actual daily usage hot water heater, there the warm water from the first tank is heated for daily usage. We have never ran out of hot water, but if we had lots of people taking showers/etc I could turn on the first tank and then have 100 gallons of hot water. We use a EWC Controls Model S2020 whole home steam humidifier to provide good humiditiy to our loghome. 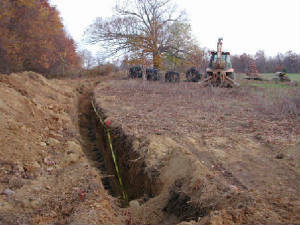 Whole home water system, no salt req'd!